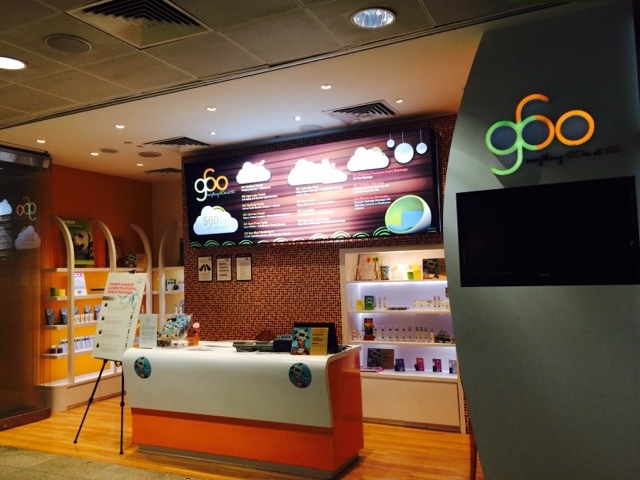 Checking out Go60 which is Singapore’s only fixed-price lifestyle spa boutique concept by Mary Chia Holdings Limited. 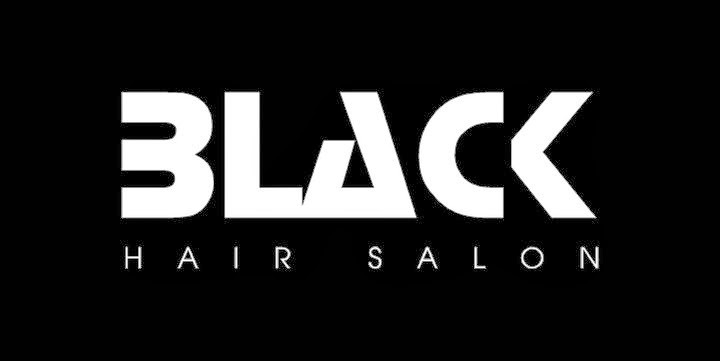 Located conveniently at the Esplanade MRT (Circle Line), along the lane leading to Suntec City and Marina Square. 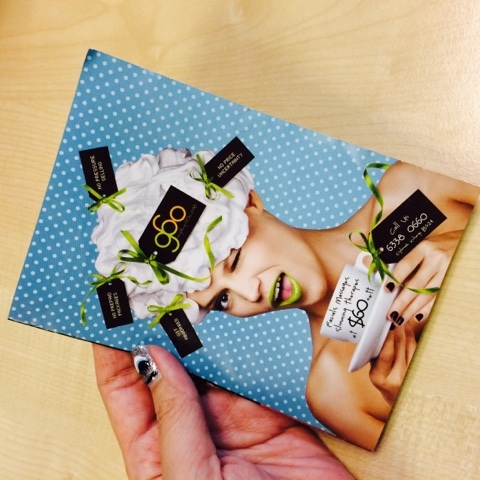 Go60 is all about creating an enjoyable and pampering experience for you. Expect high-quality treatments at a price tag you will love. There are no prepaid packages or price uncertainty. The range of 60-min services to cater to your wants; all at S$60 nett! 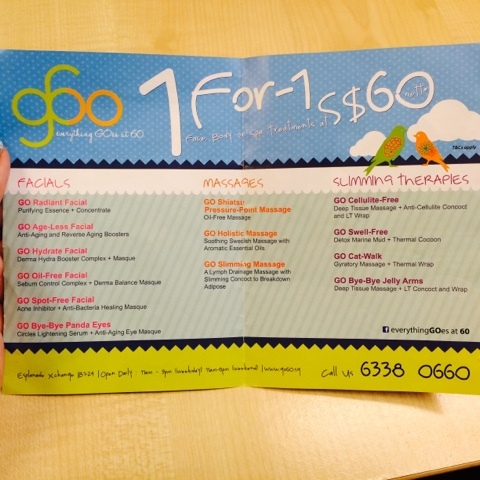 Go60 aspires to make facial, massage and slimming services an alternative form of lifestyle. For busy executives who need a quick pick-me-up, GO60 offers effective, affordable and fuss-free options —be it a facial, much-needed massage or a detox wellness session to kickstart a sluggish metabolism or to alleviate water-retention problems. 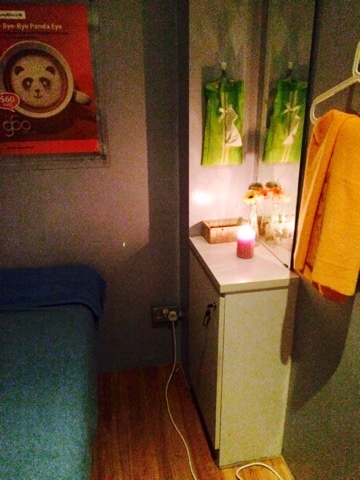 Cosy treatment room that made you feel relaxed. A hydrating facial treatment that incorporates the seven-step, Spanish Manual Lymphatic Drainage (MLD) technique. The MLD massage helps to remove toxins and keeps the cells healthy. The lymph system is part of the body’s natural defence system. Massaging it will help the lymph system deliver nutrients to the cells as well as carry away cellular waste, bacteria and toxins. The massage also reduces facial puffiness - it alleviates fatigue as well as aids in all types of swelling from surgery to injury recovery. The lymph system carries water away, and with a facial lymphatic massage, you can experience a less swollen-looking appearance. Finally, the massage invigorates the skin, tissues and nerves to unveil an ageless appearance. It relieves stress in the body and awakens a more vibrant you. I fell asleep quite quickly during the massage. 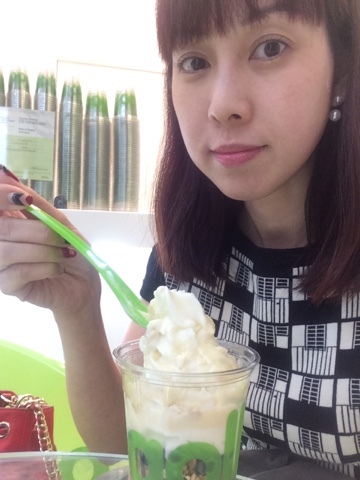 Using specially-concocted aromatherapy oil, I felt relaxed instantly and just dozed off. 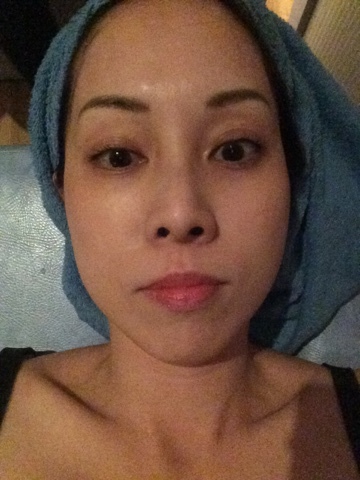 The therapist finished off the facial with a cooling cream mask which felt really rejuvenated. 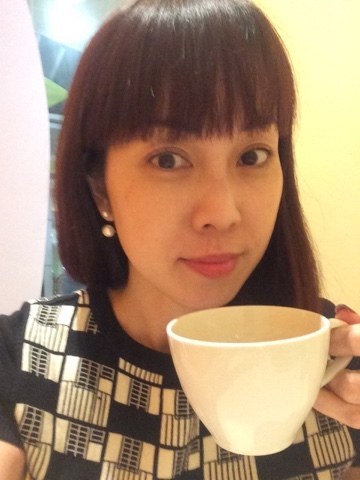 A cup of warm tea after the treatment. Will I be back? Yes, surely, even if I am not sponsored. The therapist was very professional and well-trained. No hard selling experienced at the spa too.